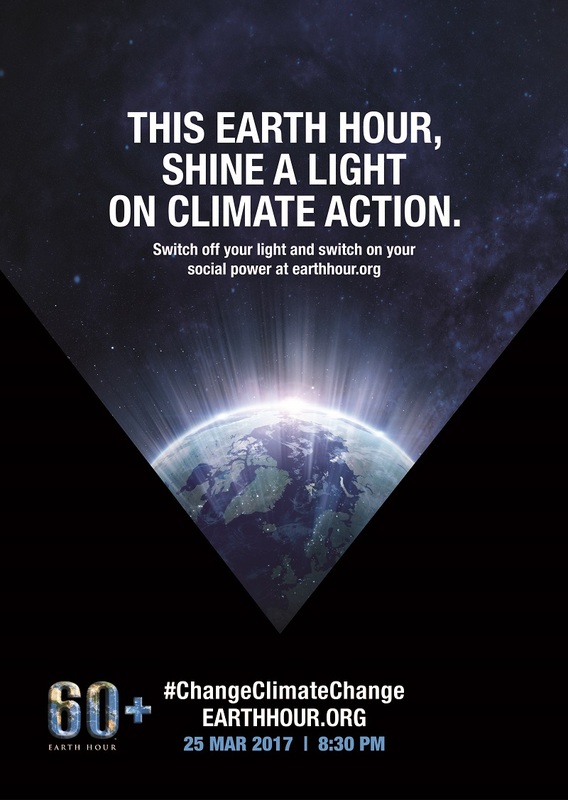 Around the globe, millions of people, businesses and landmarks set aside an hour to host events, switch off their lights, and make noise to #ChangeClimateChange. The Pacific National Exhibition is proud to join in on this endeavor and we encourage each and every one of you to do your part. On March 25, 2017 from 8:30pm to 9:30pm the PNE will be going DARK! Lights will be turned off, computers will be powered down and any electronic devices not being used will be unplugged! With these helpful tips on saving energy, you and your family can take the steps to help protect this planet we all share. Let us know how you’re participating via social or in the comments below! Happy Earth Hour!